In February of 2019, BEMCo was awarded the designation of HeartSAFE campus! HeartSAFE is a distinction given by the National Collegiate Emergency Medical Services Foundation, the American Heart Association, and several other organizations. HeartSAFE communities offer public access AEDs, training in CPR & AED use, an emergency action plan, and a commitment to rapid advanced cardiac care. 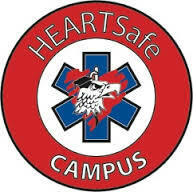 The title of HeartSAFE campus denotes a campus' commitment to heart safety on campus! 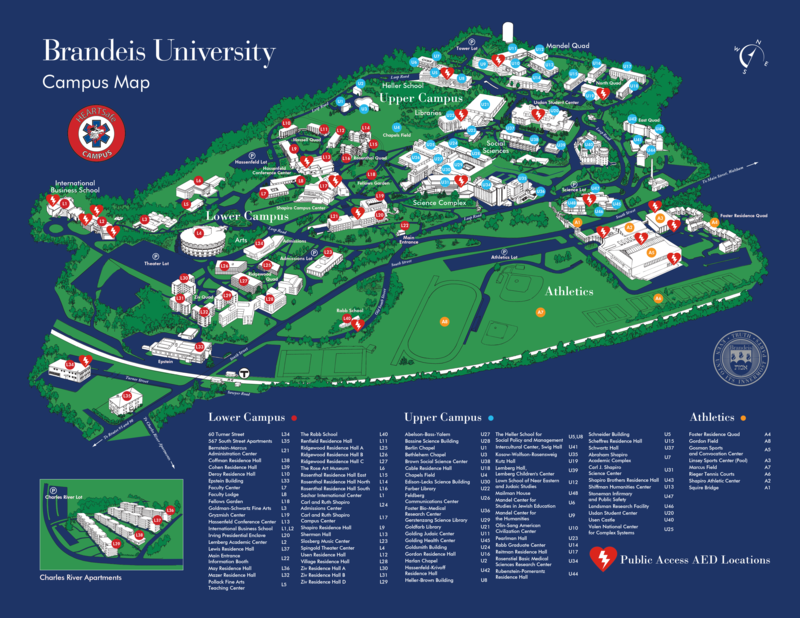 Call 781-736-4263 or email bemco@brandeis.edu.